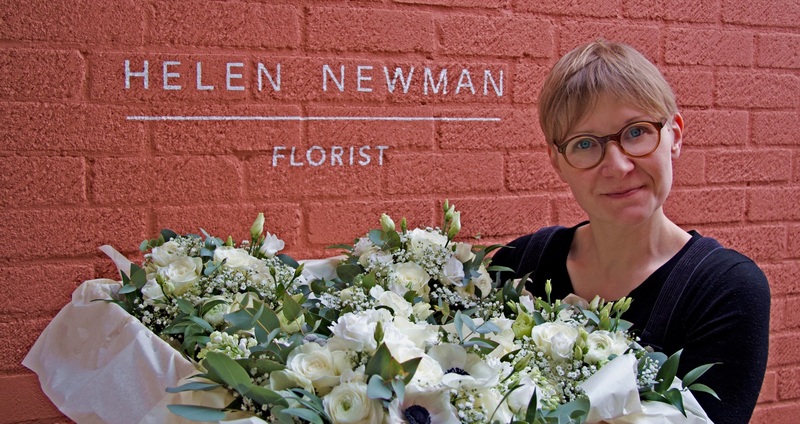 In June 2010 after 15 years of working for leading florists in London, New York and the Middle East, we decided to up sticks and move our family to rural Suffolk for a life in the country. This is when I finally decided to start doing my own thing and begin 'Helen Newman'. I now work from a studio at home drawing on my wealth of experience and wonderful surroundings for continuing inspiration. There are so many reasons why I love what I do, working with an ever changing array of amazing colours and textures, combining the most beautiful, natural materials to create an almost instant result, exploring new ideas and materials, testing them and experimenting with different combinations. My materials and resources are constantly changing and evolving, keeping my world fresh and never dull. When the next season begins and a whole wealth of new and exciting flowers arrive I find myself more inspired than ever. Without a shadow of doubt it has to be tulips every time. Whilst I love roses, hydrangeas and peonies, the list goes on, tulips are an ever evolving, constantly changing flower. The variety of colours and shapes seems endless, from simple elegance to the most fanciful. The constant growth and movement when they are in a vase means they appear different every time you take a look. I love working with people, discussing their plans, getting excited about their vision and coming up with ideas to help them achieve their dream. This is why I particularly love working with enthusiastic couples planning their wedding flowers. Getting to be a part of their day and making it as wonderful as it should be is truly inspirational. This is why I wouldn’t swap my job for anything else. 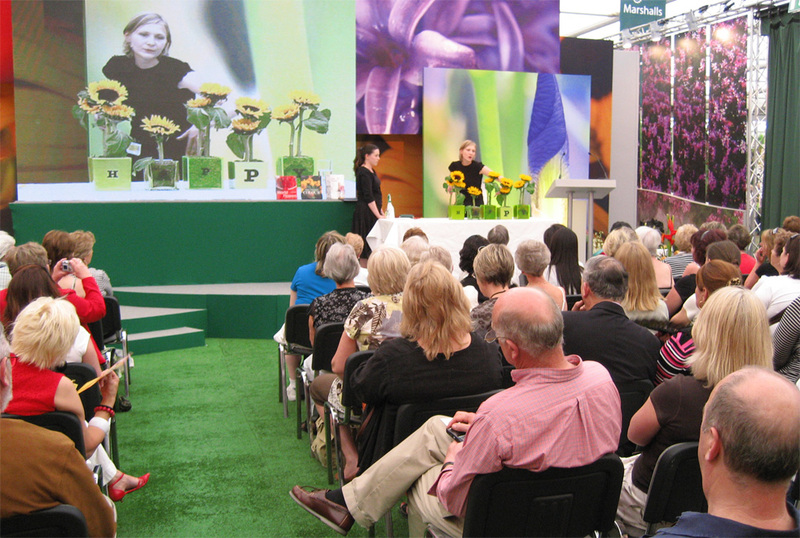 If you are looking to learn floristry I teach classes to small, intimate groups as well as staging public demonstrations at events such as the RHS Chelsea Flower Show. Whether you require a consultation for your wedding, one-on-one tuition or a floristry demonstration please feel free to get in touch via email or give me a call on 07787 142540.